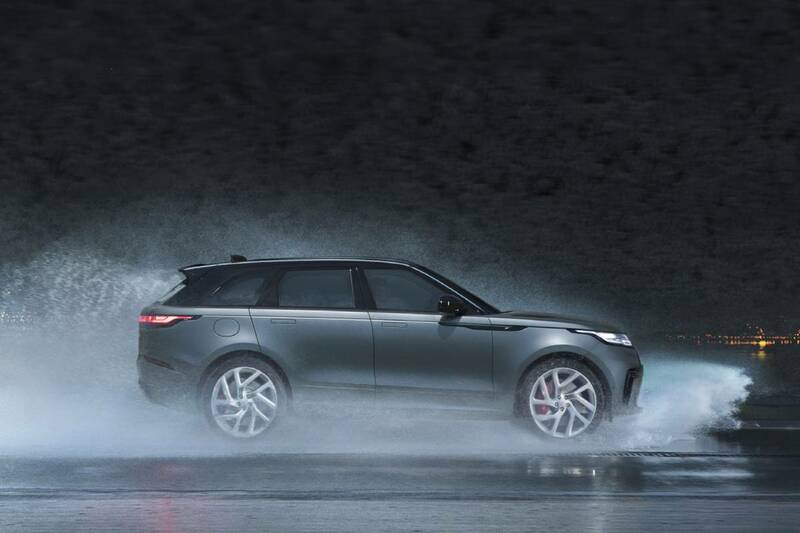 When the best of two worlds come together, the Velar SVAutobiography Dynamic Edition is born. 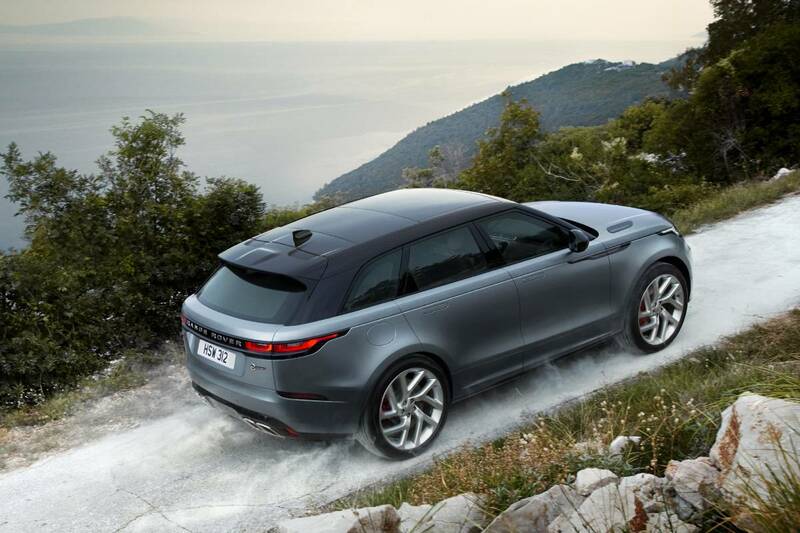 A supercharged 5.0-litre, V8 petrol engine, eight-speed transmission and a blistering acceleration of 0 to 100km/h in 4.5 seconds aren’t the incredible characteristics of the latest sports car but the polished features of Land Rover’s freshest SUV. 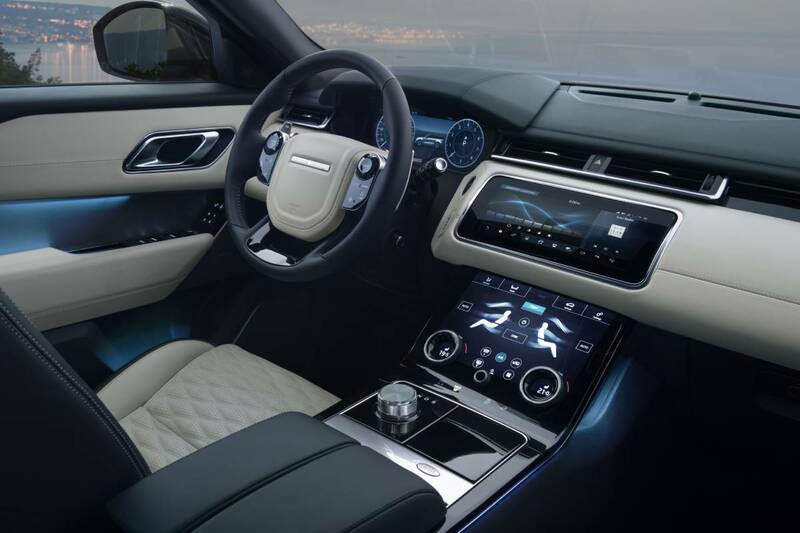 Dubbed the world’s most beautiful mid-size SUV, the limited-edition Range Rover Velar SVAutobiography Dynamic Edition oozes luxury and exclusivity without compromising on performance. 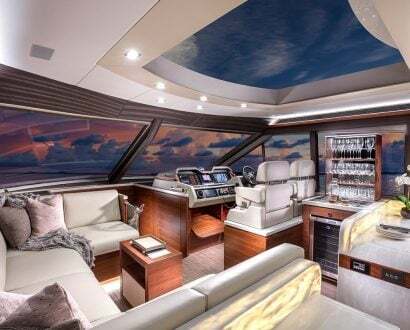 The opulent SUV boasts heightened levels of sporting luxury with twin-stitched leather upholstery, sports steering, knurled aluminium infotainment controllers and unique trim finishes. 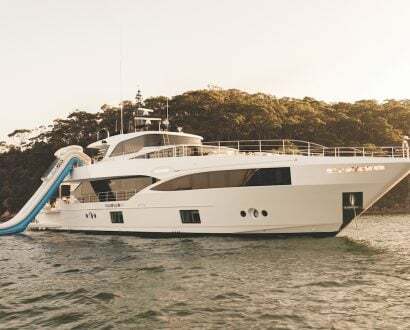 A rotary gear selector allows for a seamlessly integrated Touch Pro Duo system while the optional interior carbon fibre pack and illuminated metal treadplates create a contemporary atmosphere in the cabin. Behind the distinctive silhouette is a powerful V8 supercharged engine capable of 274km/h, uprated brakes with extra stopping power, larger wheels, speed-sensitive Electric Power Assisted Steering and an unmistakable V8 rumble. The 82-litre fuel tank promises a range in excess of 483km and the generous boot capacity is ideal for long journeys. 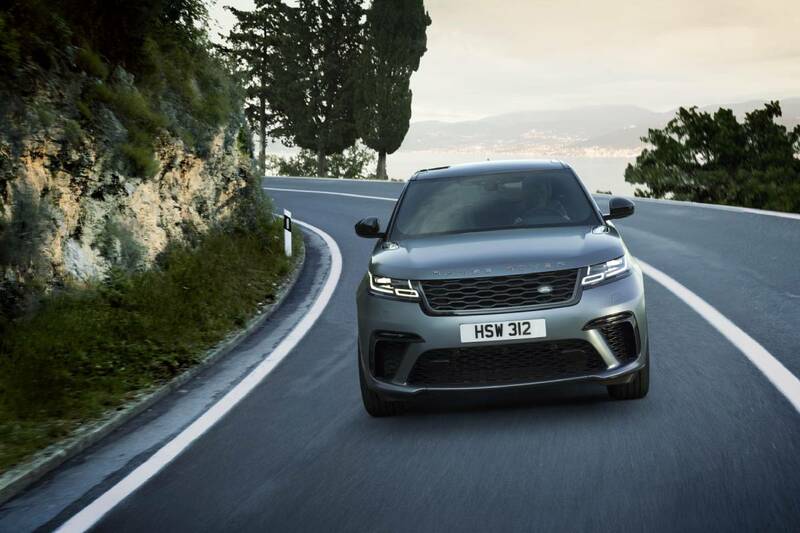 “Developing the Range Rover Velar SVAutobiography Dynamic Edition is the kind of take Special Vehicle Operations (SVO) was made for,” Land Rover SVO Managing Director Michael van der Sande says. 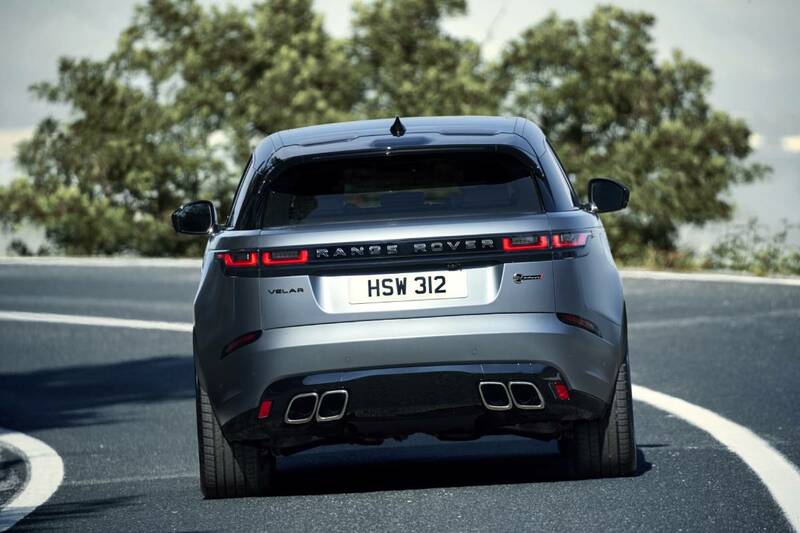 “The challenge here was to increase performance without compromising the composure, capability and refinement inherent in Range Rover Velar. 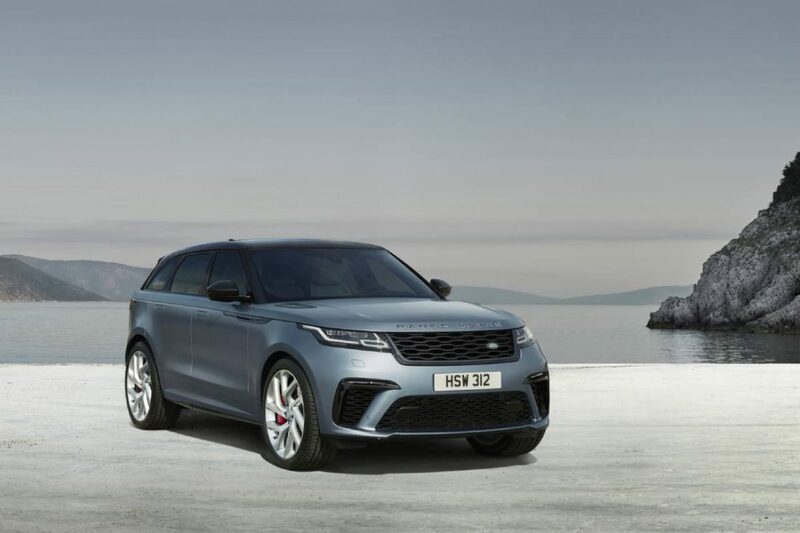 The 2020 Velar, which is available to purchase for one year only, was named World Car Design of the Year at the 2018 World Car Awards making it the second in the Range Rover family to wear the title. 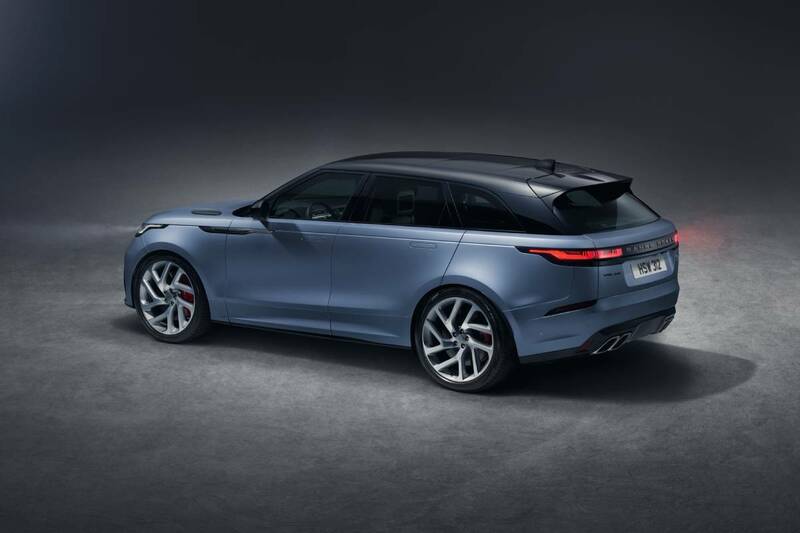 Every tiny detail has been considered including the enhanced Range Rover lettering on the bonnet and tailgate, which flaunts a ridged finish on the metal elements to complement the choice of Satin Bryon Blue metallic paint finish – the only Velar available with the option. All models also feature the standard Narvik Black roof.